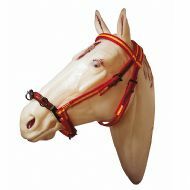 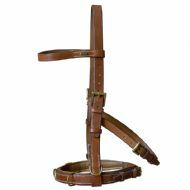 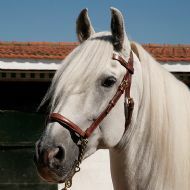 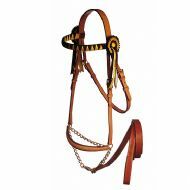 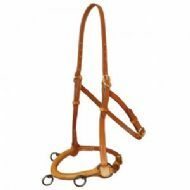 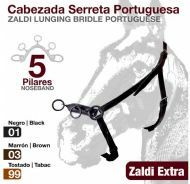 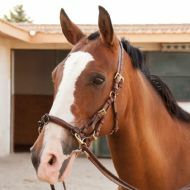 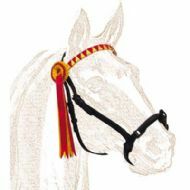 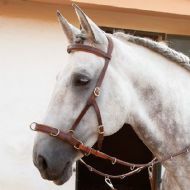 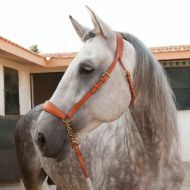 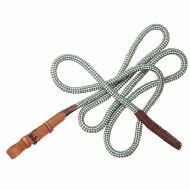 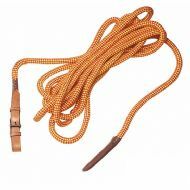 Viena Show Bridle/cavesson. 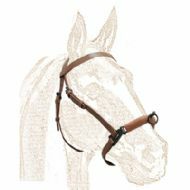 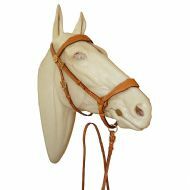 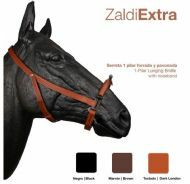 Soft noseband. 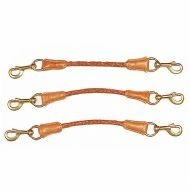 Single or three rings.